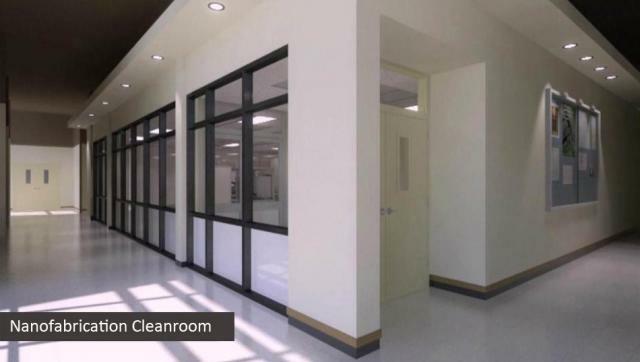 For a complete list of tools to be included and the layout of the facility , see the Tools and Instrument page and rates for cleanroom tools at Cleanroom User Fee Structure. Tool scheduling at UNT FOM. For steps to become a cleanroom user, see the How to become a cleanroom user. Other user related information is under User Information.